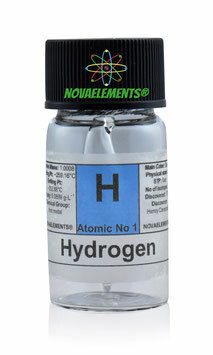 Hydrogen is the first Element of the periodic table with chemical symbol H and atomic number 1. 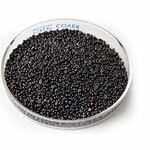 It is a gas at normal pressure and temperature and it is highly flammable. 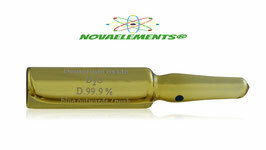 We supply this element at the purity of 99,999% in a 10cm long ampoule and about 2cm of diameter. 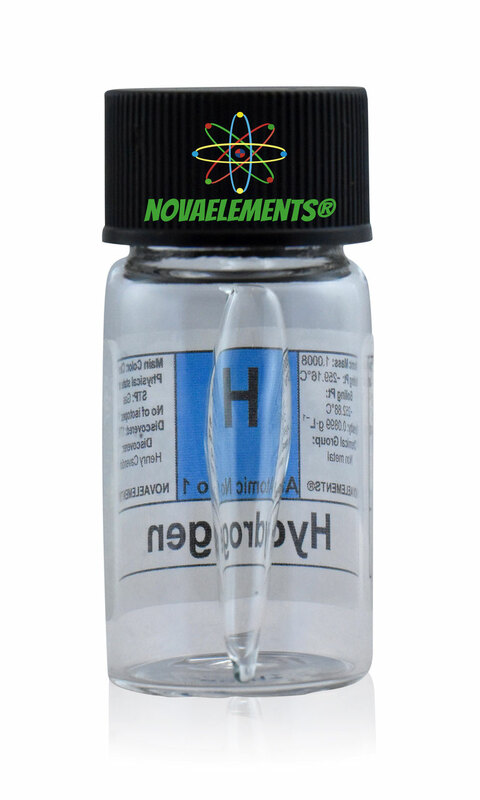 We use the low pressure atmosphere inside the ampoule, in this way you can easily light the Hydrogen inside the ampoule with a simple 2kV high voltage transformer, which you can buy online (amazon, eBay). Ask us for this kind of ampoules. 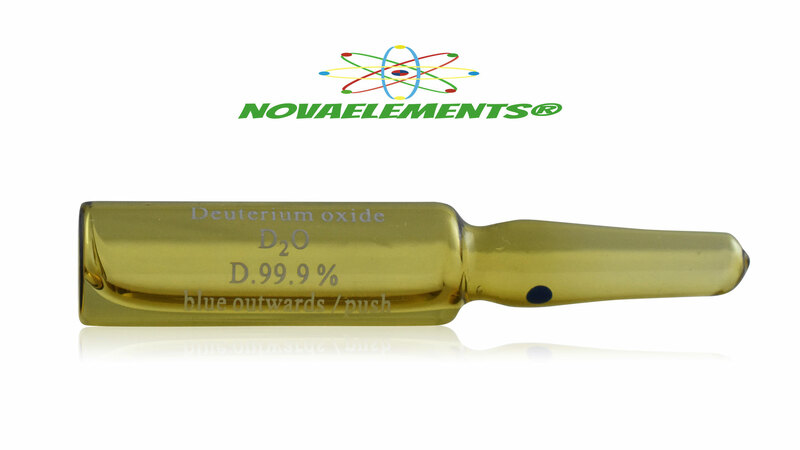 Pure Deuterium Oxide D2O, heavy water, very rare sample, must have for every element collector. 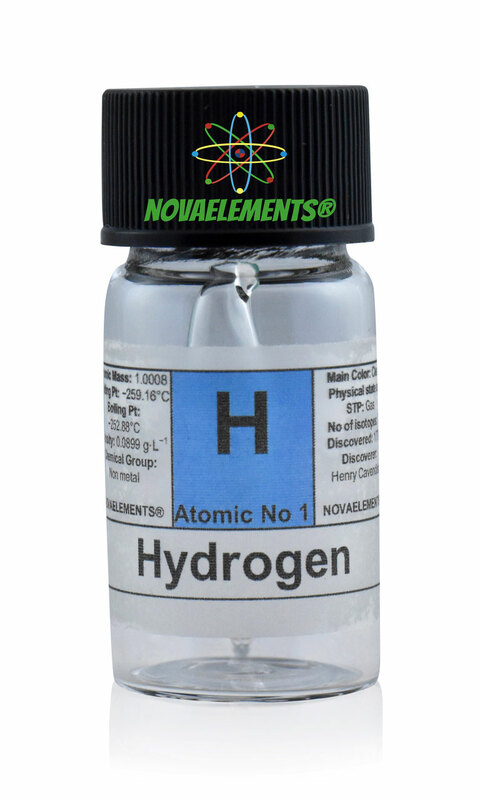 Deuterium is the second isotope of Hydrogen and deuterium oxide is his compound with oxygen similar to H2O but more heavy and expensive! 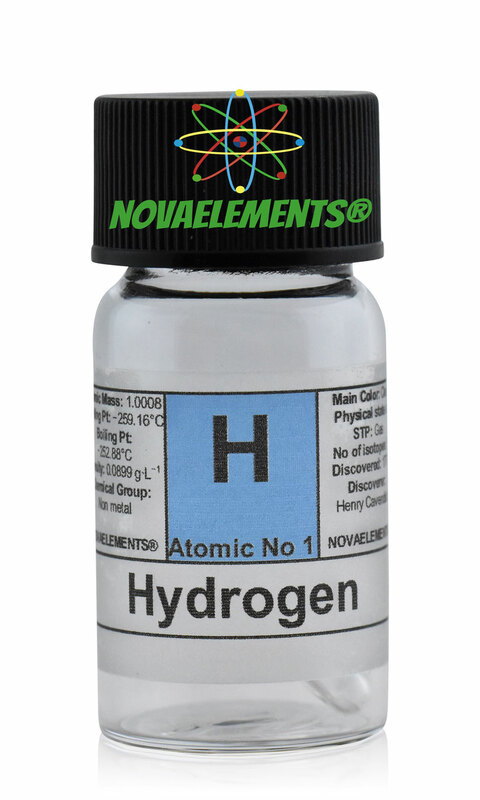 ULTRA RARE Tritium isotope of Hydrogen sample, different colors available, self light samples, it glows in the dark without any irradiation! Tritium is a beta-light emitter. Only 5 samples available! These are REAL sample of Tritium T2 !!! 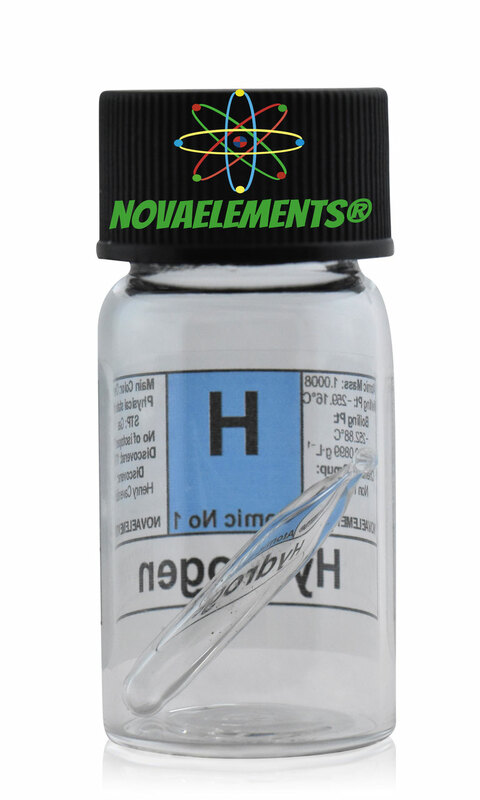 The sample will come inside our glass vial with label T2 Tritium! 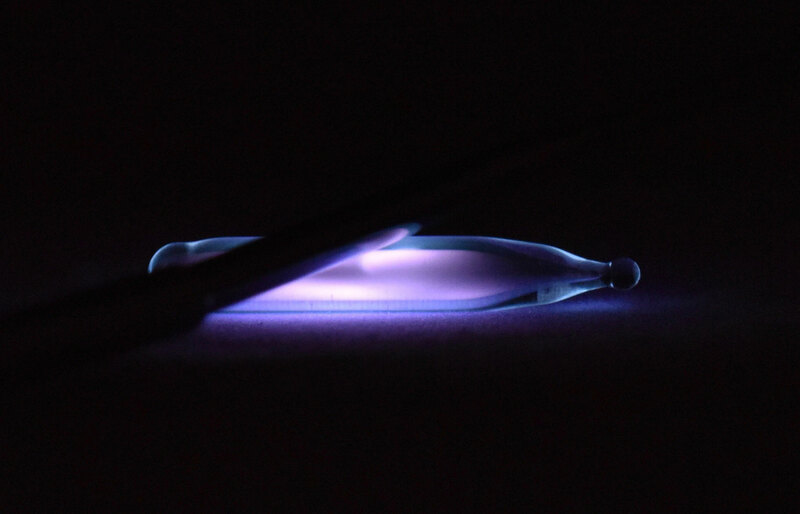 ULTRA RARE Tritium isotope of Hydrogen sample, self light samples, it glows in the dark without any irradiation! 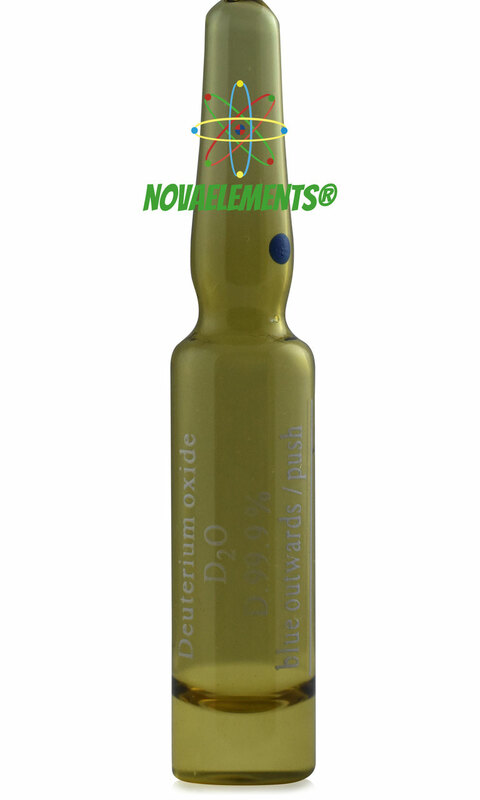 Tritium is a beta-light emitter. Only 2 samples available! These are REAL sample of Tritium T2 !!! Dimensions: 5x100mm ampoules casted into acrylic.